JoCo Kids Consignment Sale is a semi-annual childrens consignment sale in Clayton, NC at 12809 US BUSINESS Highway 70 W, Clayton, NC 27520. THIS ADDRESS WILL NOT MAP CORRECTLY. GET TO THE WALMART PARKING LOT IN CLAYTON and we are in the free-standing building in front of Walmart. 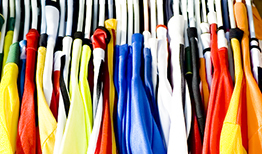 At JoCo Kids Sale, you will find thousands of new and gently-used items for 70% – 80% off retail costs. The items at the sale come from local families who sign up to consign and earn money for the items that sell. Everyone is welcome to become a consignor and the sale is open to the public for one weekend only! Find great bargains on boys & girls clothing sizes infant through youth size 20, furniture, toys, bedding, accessories, gear, maternity items (not maternity clothing) & more! Visit our Shopper's page for more info! Registered consignors for the AUGUST 2016 sale: Consigning with JoCo Kids Consignment Sale is a great way to earn extra cash. You can earn up to 75% of your total sales. Visit our Consignor's Page to find out how! 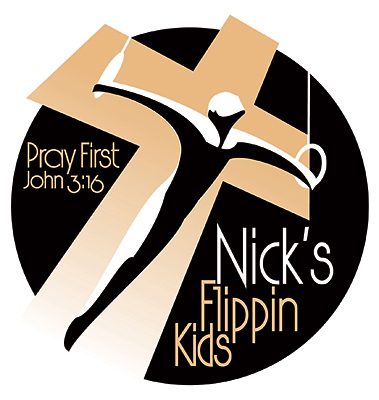 Nicks Flippin Kids is our Sponsor! © 2019 JoCo Sale. All rights reserved. Website Design by AMI Web Design.